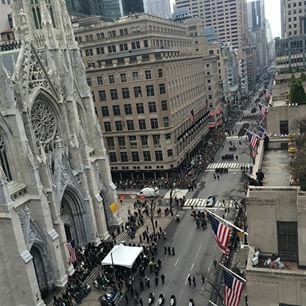 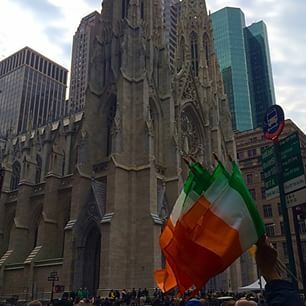 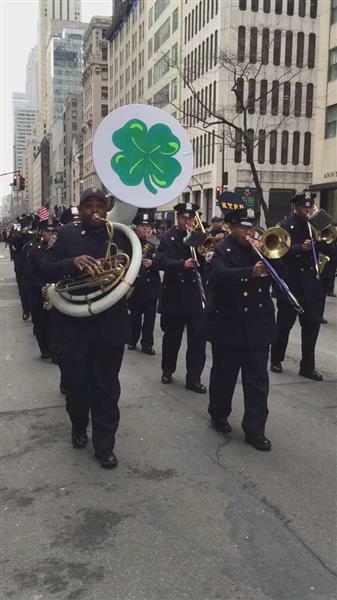 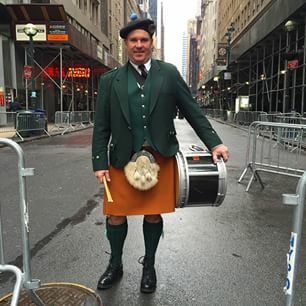 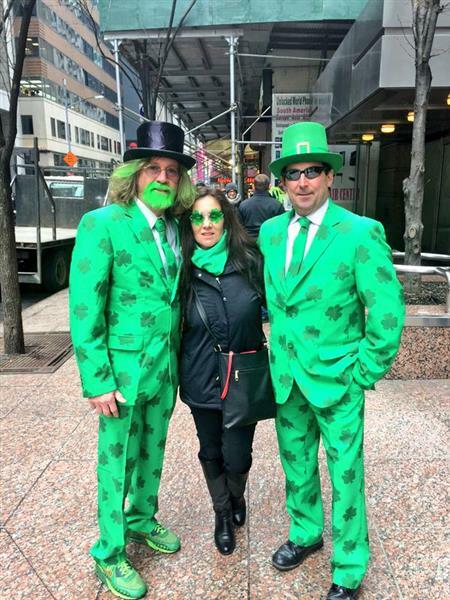 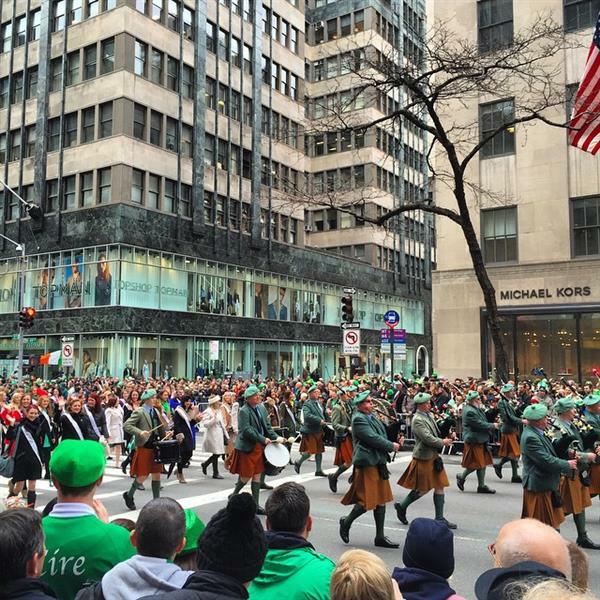 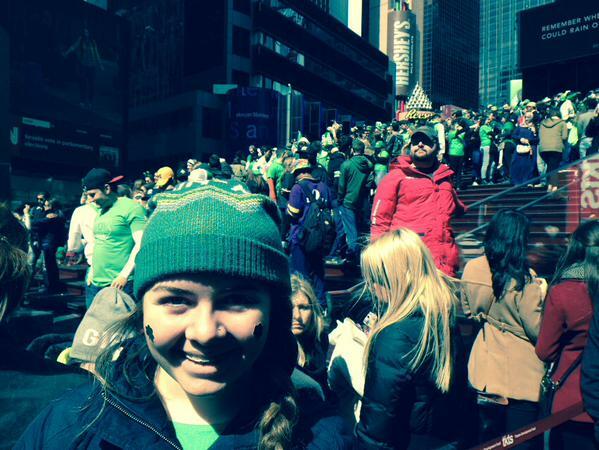 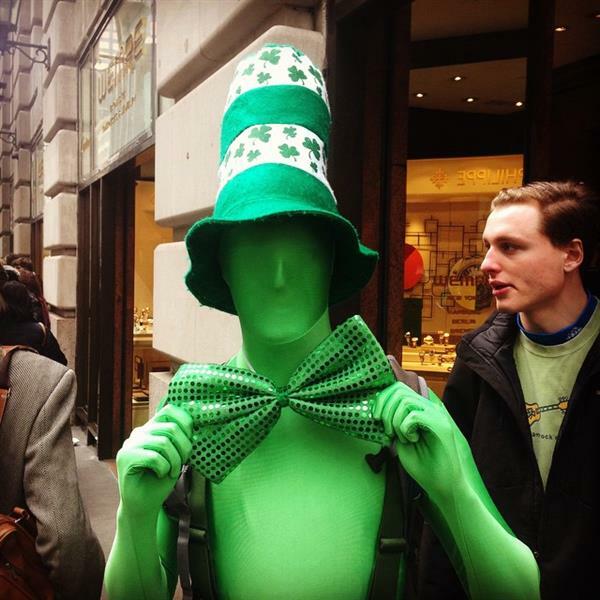 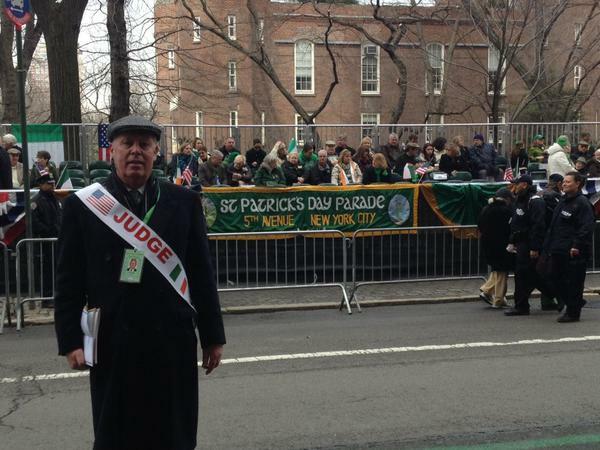 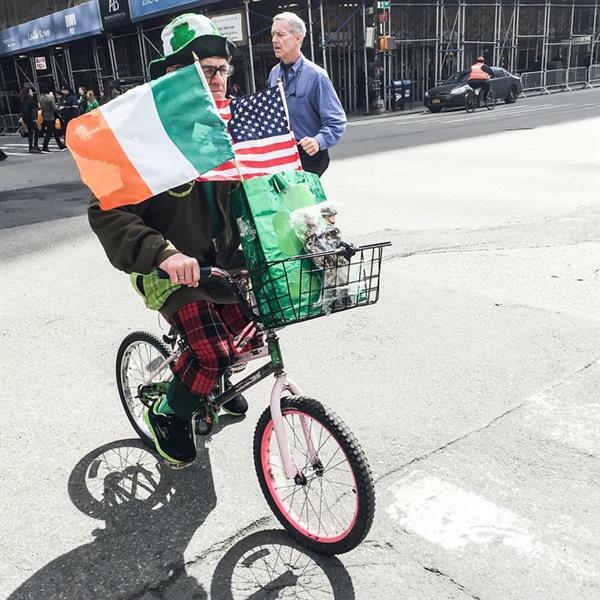 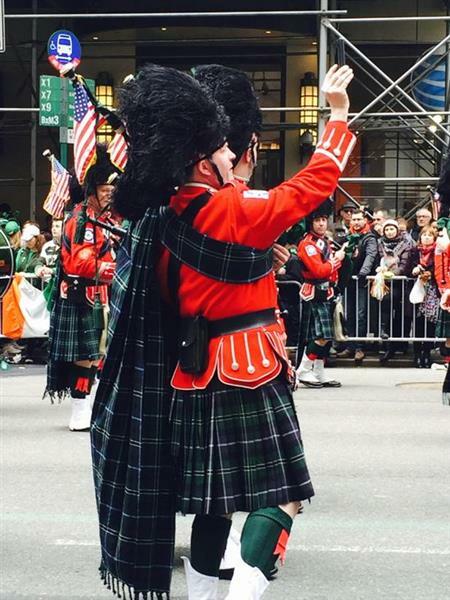 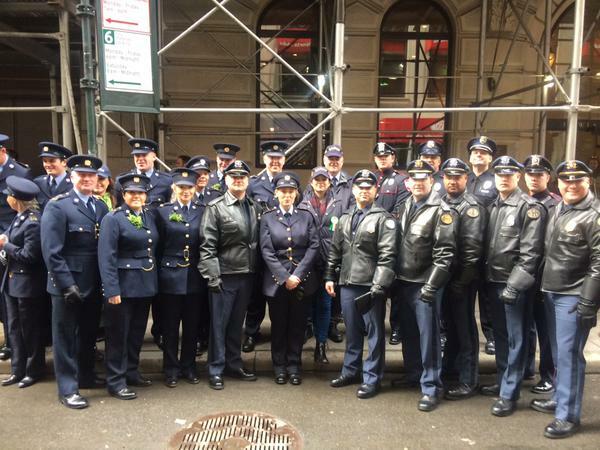 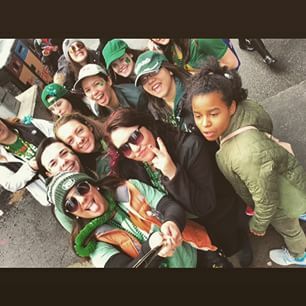 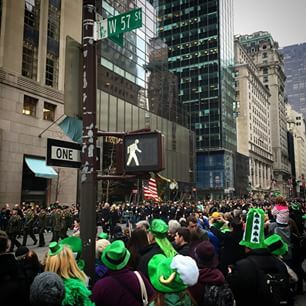 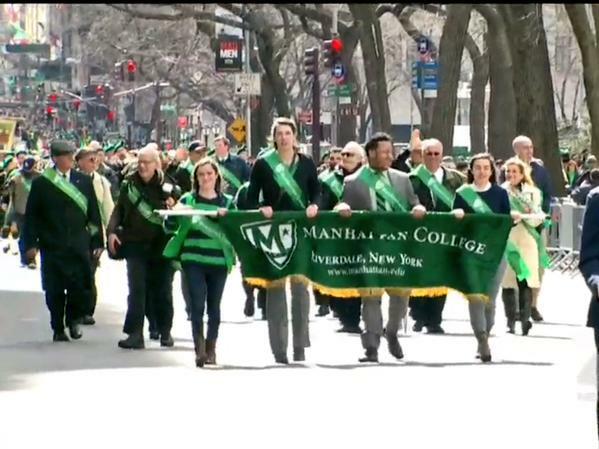 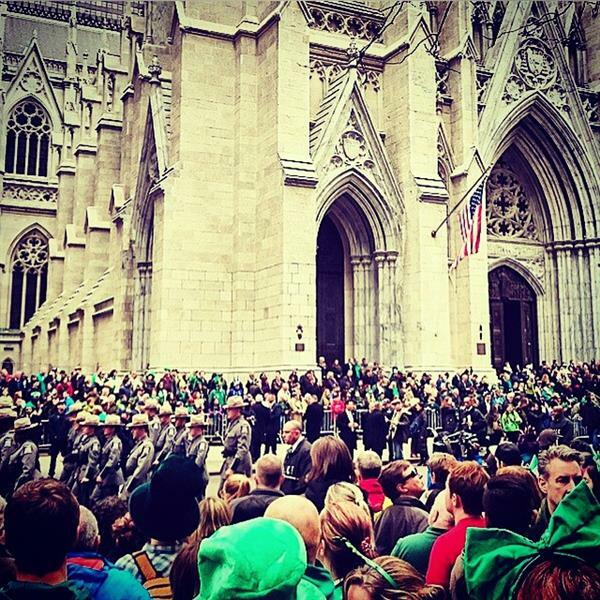 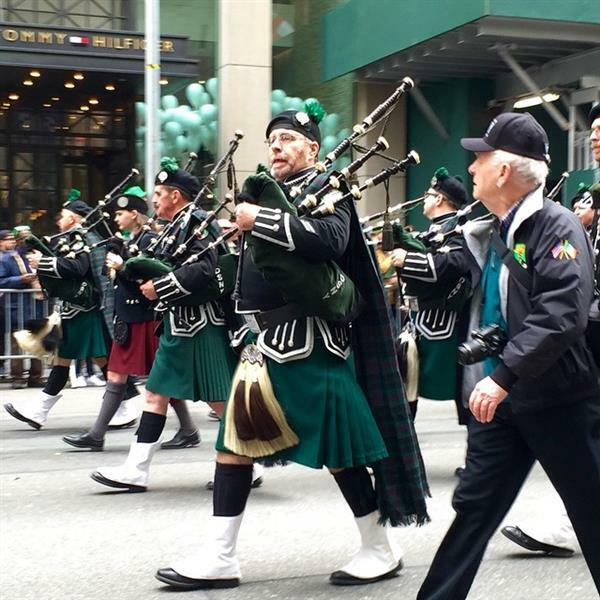 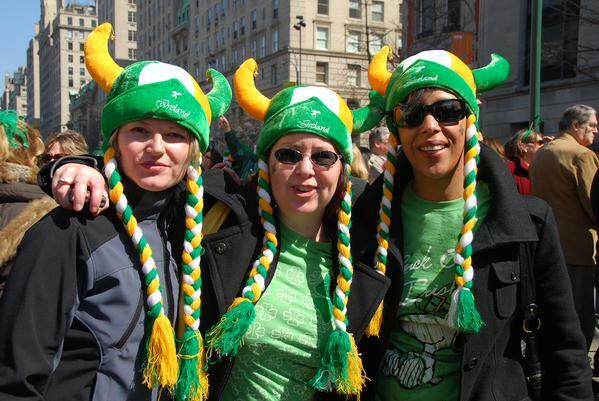 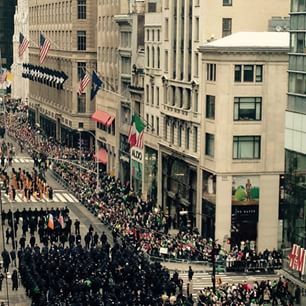 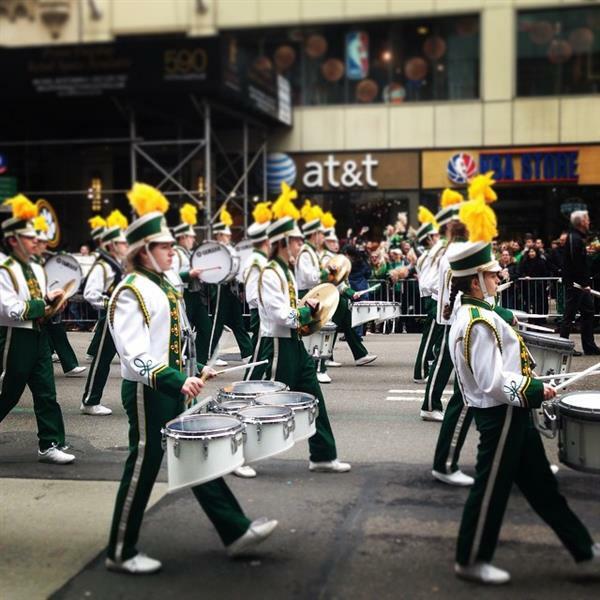 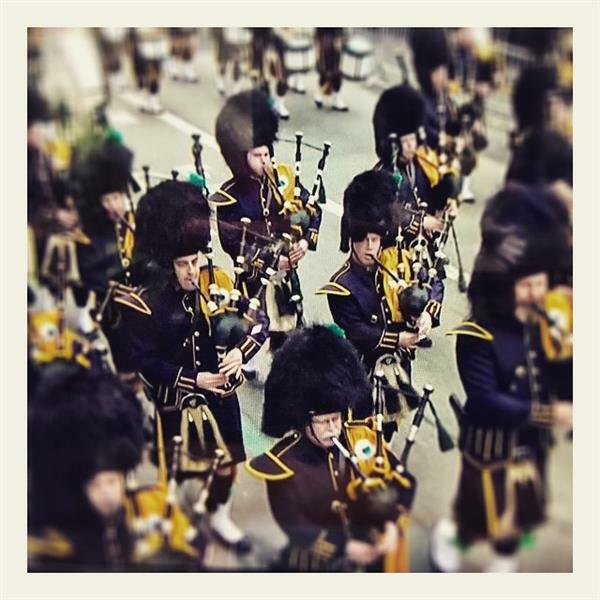 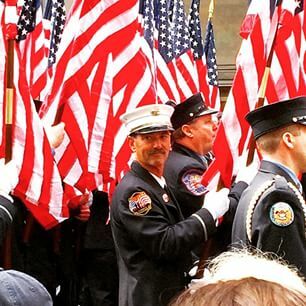 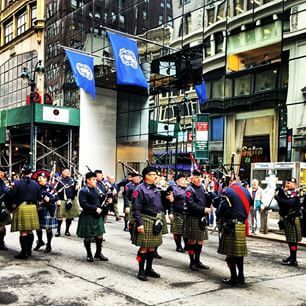 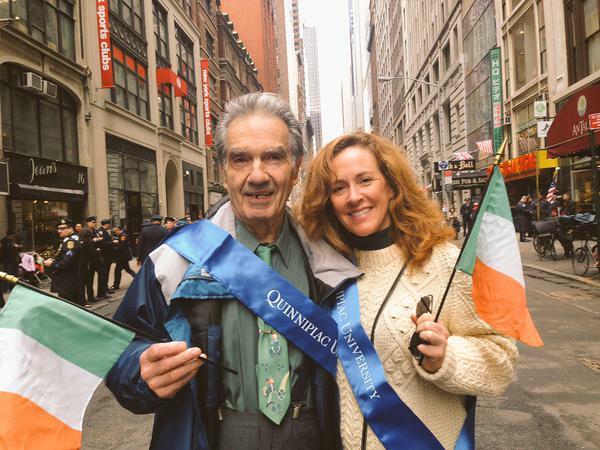 Get a front row seat to the revelry as history is made at the 2015 St. Patrick's Day parade in New York City. 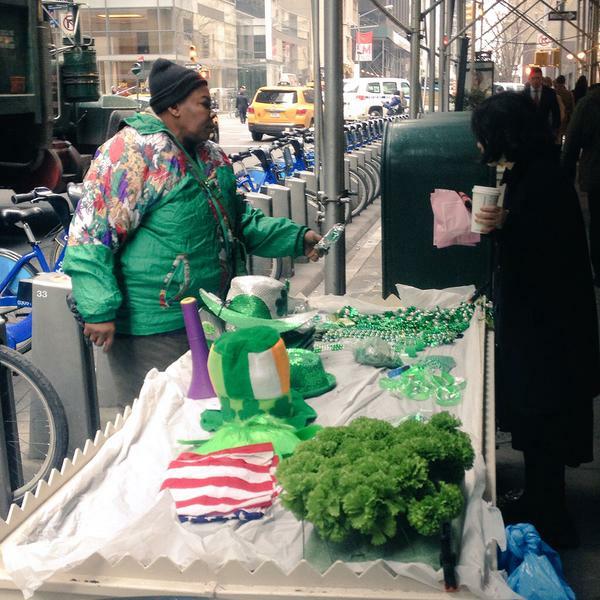 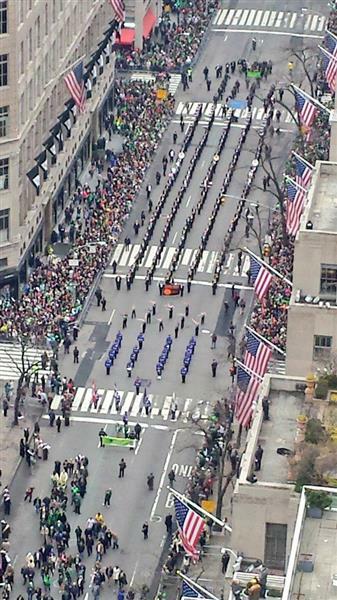 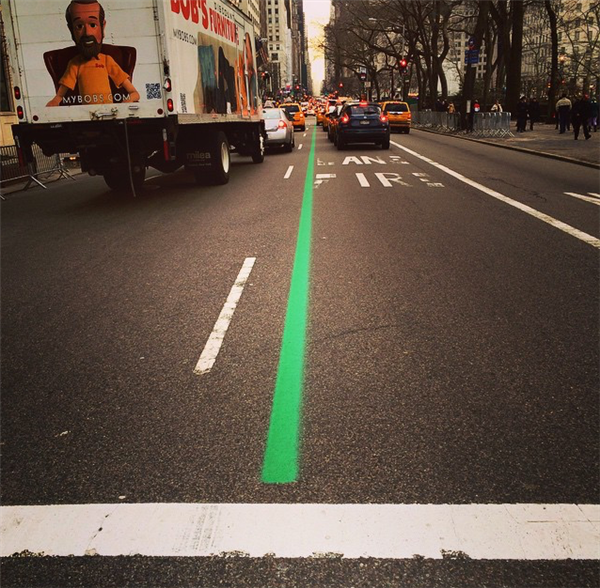 5th Avenue's been marked GREEN for the parade!!! 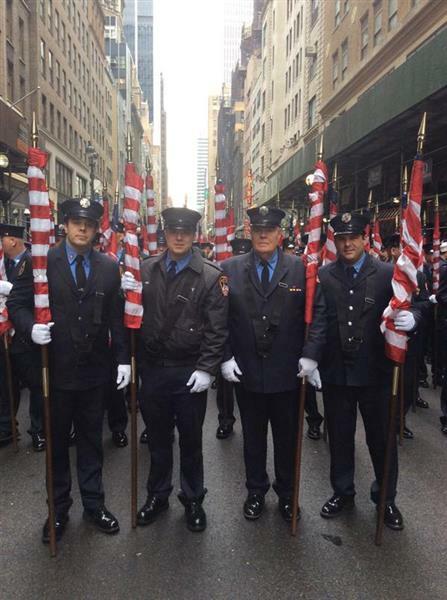 LIRR running 3 extra E/B Pt Jeff. 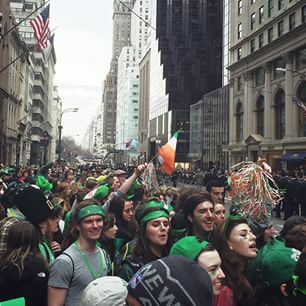 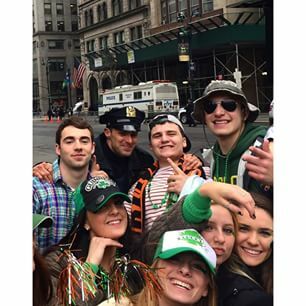 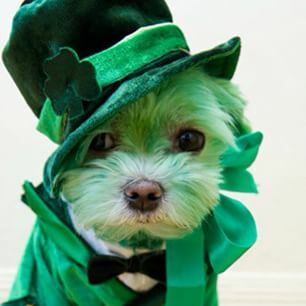 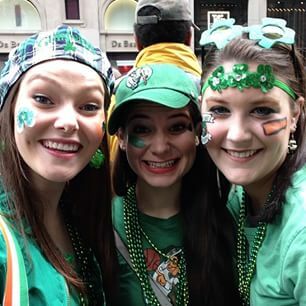 Br trains today departing Penn at 2:08PM, 2:29PM & 3:24PM for those returning from NYC St. Pat's Parade.